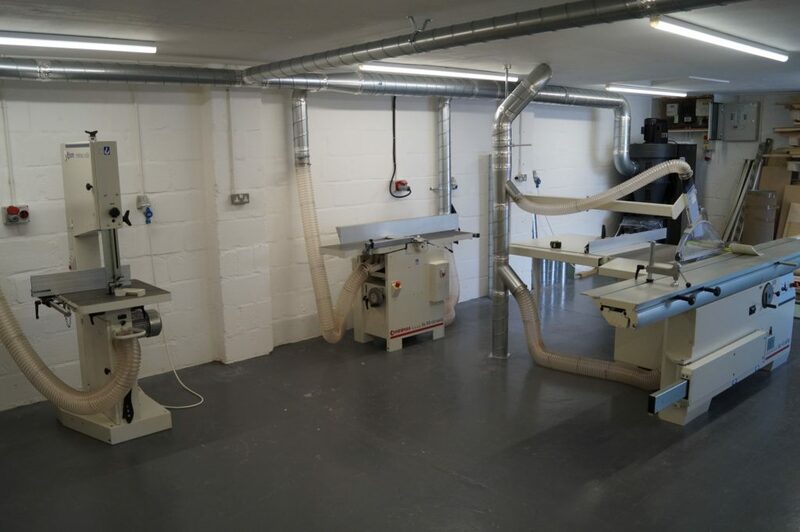 A Bandsaw, Planer/Thicknesser and a state of the art Dust extractor. Ian Greenhill (Director) said, ‘Receiving this grant will enable the business to grow further by being more efficient. It allows for larger scale projects to be undertaken whilst having a clean and safe environment using the latest technology dust extractor with HEPA class filtration.’ All wood waste is used for pet bedding, thus reducing the carbon footprint. For significant milestones in major projects, DCLG should be approached for potential ministerial quotes.